Among the tasty meals, the drinks in tranquil Thailand are superbly mouth-watering and flamboyant. The country is known for its humid and hot weather, so many of Thai beverages are iced. Thai beverages come in exotic colors, temperatures and flavors, and undoubtedly taste fabulous. 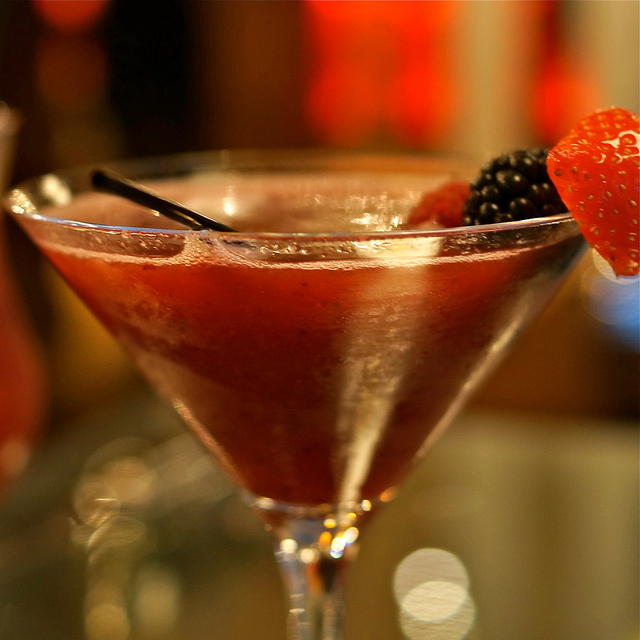 With or without alcohol, your taste buds will be glad to sip them! Here we have narrowed down a list of top Thai drinks that you must try during your visit to this lovely country. When we talk about best Thai drinks, Cha Yen undoubtedly grabs a lot of attention. The impeccably blended orange color of Thai tea has magnetized many eyes and the strong punch of sweetness has got drink lovers hooked. Prepared cold or hot, there are a lot of ways to make Thai tea. In traditional way, the tea is mixed with evaporated milk, sugar, condensed milk and coconut milk. Cinnamon, star anise, tamarind, and other spices are also used for different variations. Cha Manao or lime tea is a big hit among health conscious people. It is brewed like Cha Yen and served fresh with lime juice. 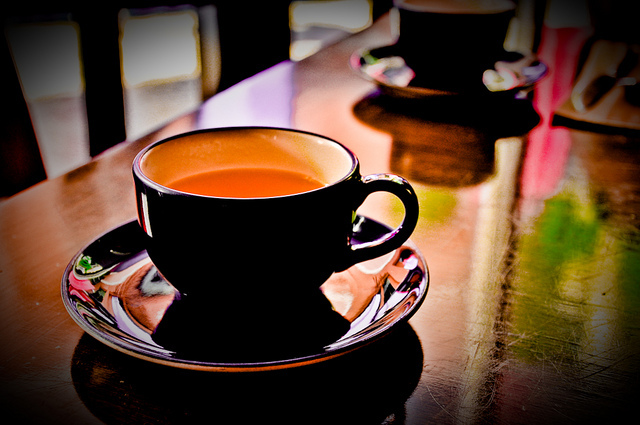 No matter how addicted you are for coffee, these flavorful teas will make you forget them. 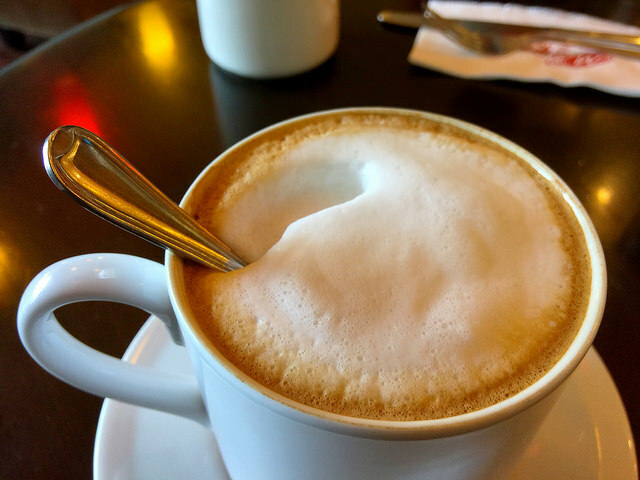 Coffee can easily tempt anyone and when we talk about Thai coffee, Café Boran can’t be shunned. Sweet, strong and rich, these three words describes this beverage beautifully. Blended with rich cream and sweetened milk, the coffee beans to prepare Thai coffee are usually grinded in a cloth like filter. Some also mix coriander and cardamom powder to make it extra tasty. Oliang is another popular type of coffee, which is easily available everywhere. It consists of sesame seed, corn, coffee and tamarind and served hot or frozen. The list of Thai beverages is savorless without Red Bull. 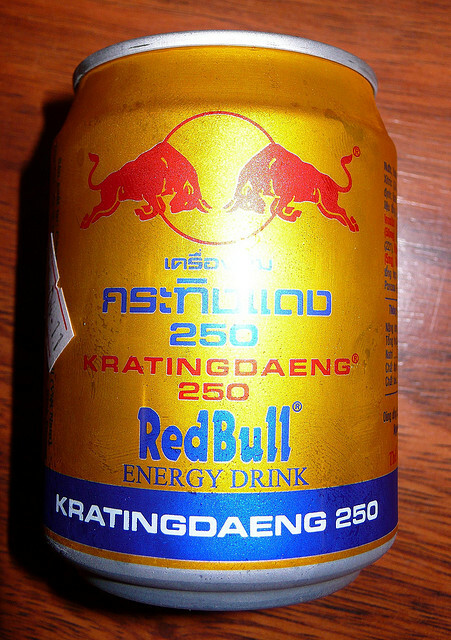 The Western Red Bull is actually inspired by Thai drink Krating Deang, which means Red Bull. Uncarbonated and sweetened in nature, a glass full of this tasty drink is a not-to-miss during your trip to hot Thailand. Cocktails can’t be missed out. Bangkok’s boozers, barflies and other alcohol lovers are madly in love with Thai cocktails. Due to this, mixing experts around the capital are continuously trying as they experiment to translate the intricate and bold tastes of Thailand into lip-smacking drinks for people. Some popular Thai cocktails are Passion Fruit Caipiroska, Tom Yum Siam, Lancastria, Siam Mary, Orchard, and the list goes on. Beat the heat with Thai beer. 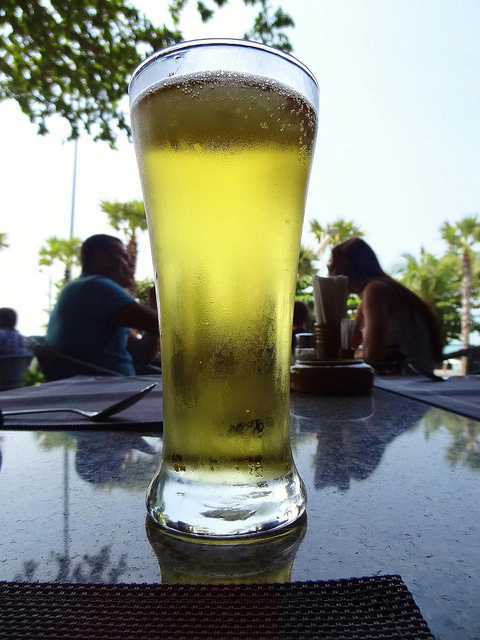 Beer drinkers can satiate their taste buds with popular Chang and Singha beer. Singha is the oldest beer and contains pinch of sweetness with tangy taste of fruits. The lighter type has 3.5% alcohol while the heavy one comes with 5.8% alcohol. Chang, on the other side is strong beer and famous for its cheap rates. Both these beers constantly battles for the no#1 place. To say least, Chang and Singha are tempting enough and go great with exotic Thai dishes. SongSam and Mekhong are two really good old whiskies for alcohol lovers. These drinks are the best pals for party-maniacs in Thailand. The taste of these whiskies is like rum and it is prepared with rice, sugarcane and molasses. 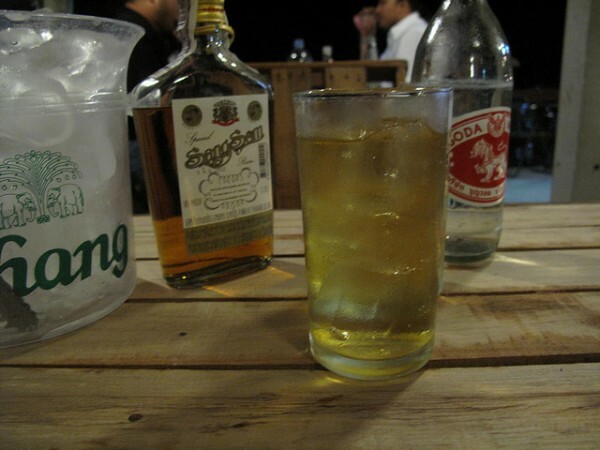 SongSam is the most popular amid drinkers while Mekhong catches the fancy due to its oldness. If you’re in Thailand and planning to hit a party, make sure you relish both of these for an ultimate party experience. These popular Thai beverages are generally served with fresh Thai cuisines to balance and complement the vivid flavors. Some dishes especially demand sweet drinks to slash the amount of spiciness. In short, the blend of spicy food and Thai drinks make your Thai food more tempting and interesting.